It is not a myth that sunlight makes you feel better. The effects of good old Vitamin D combined with the aesthetics of natural light are beneficial all around. Unfortunately, if there is one thing in short supply during Alaskan winters, it is sunlight. This can quickly become a challenge if you are trying to sell your home throughout the winter months. However, there are several options from easy fixes to a few larger projects that will show buyers the light! A mirror can work miracles in a home with small amounts of natural light. One large mirror or several smaller ones on the opposite side of a window is an ideal way to bring more light into a room. Using reflective surfaces and materials such as a stainless steel or mirrored tile back splash in the kitchen is a fantastic way to maximize on small amounts of natural light. Any dark room in your home could gain from a mirror before you consider changing paint colors. Solid front doors and doorways throughout your home all have the capability to bring in more light. If you do have several rooms shut off from each other, consider french doors between the rooms. This option not only opens up the flow of your home from room to room, but it allows ample room for light to spread. This same effect can be achieved through french or glass doors to the back yard, which oftentimes in Alaska is an opportunity to see beautiful views. Sometimes a few rooms in your home do not have the capability to let more light in due to supporting walls, small windows or other structural issues. Since sunlight streams down from above, if you really want to bring the most light into your house, installing skylights is the way to do it. Both tubular and fixed skylights allow ample sunlight to come into your home. It is important to consider in Alaska if snowfall will block the major benefit of this home improvement measure. Due to cold weather, the amount or size of windows may be limited in an Alaskan home. However, with endless energy efficient window options available today there should be plenty of room to install larger windows. If installing windows is not an option, a simple fix to make existing windows look larger or taller is to hang a curtain rod and curtains about a foot above the actual window. This draws the eye upwards and creates an illusion of taller windows. Coupled with lightweight curtains and holdbacks, windows will automatically look larger. Add mirrors in strategic places that will reflect natural light. If french doors can be installed between two rooms do so, the effect is huge. Skylights are a fix to any room that does not receive any light at all. When possible, use large scenic windows emphasizing both the landscape and allowing for ample natural light. 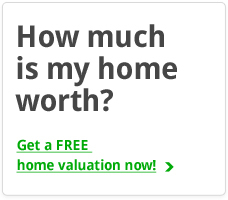 Every seller usually needs to make a few minor changes before listing or making the final sale. 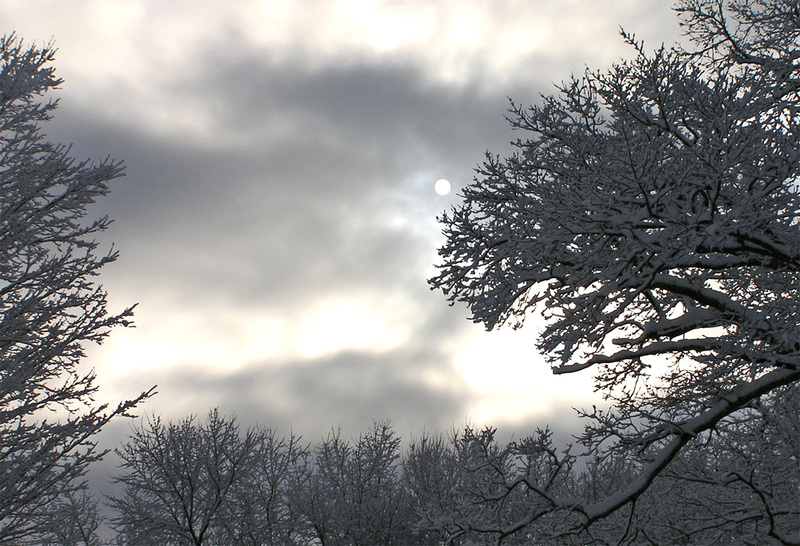 Inclement or extensive winter weather always presents challenges, but in this case, Alaskan winter light will be consistently low every year so plan to make your focus filled with requests for natural light. It will make all the difference for buyers walking through your home. If you have followed these tips and know you are ready to sell your home, contact us today to learn how we can help move along in the process. 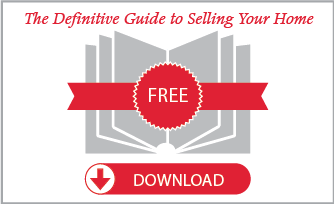 If you are ready to check out more tips and begin the selling process, view our seller ebook for free today!